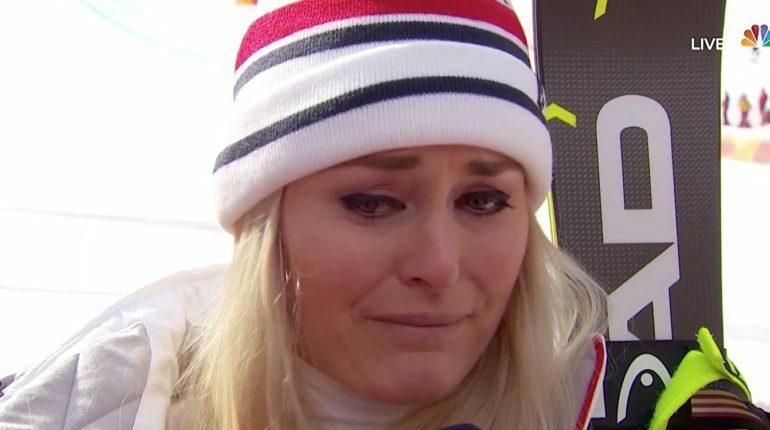 American Lindsey Vonn won a bronze medal in the downhill on Wednesday, sealing her comeback in her best event after missing the 2014 Olympics with an injury. 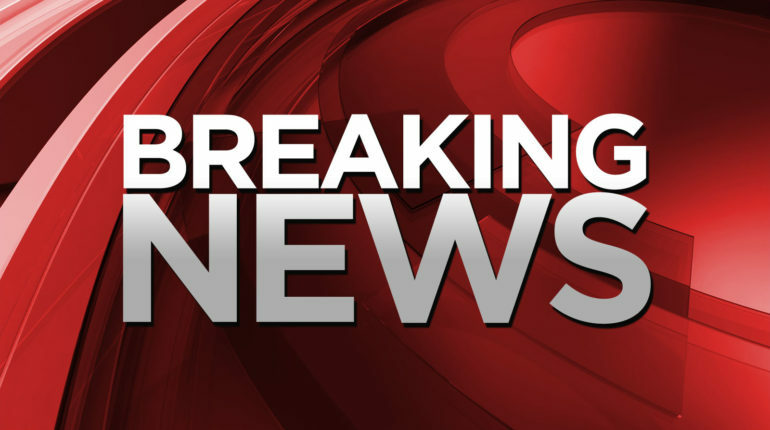 Italy’s Sofia Goggia won gold. 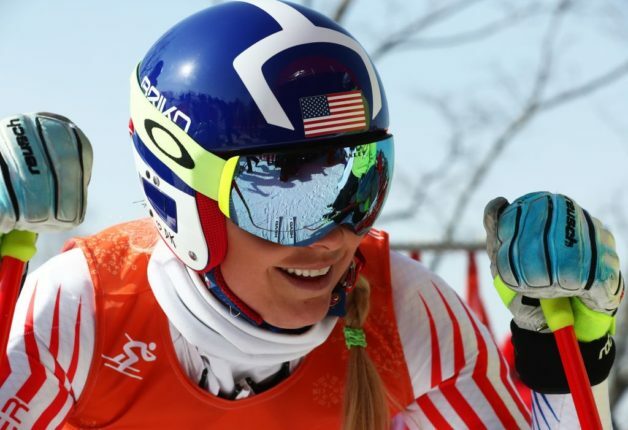 American skier Lindsey Vonn skidded wide on a turn in the lower half of the Super G and finished sixth in her first race in these Olympics on Saturday. 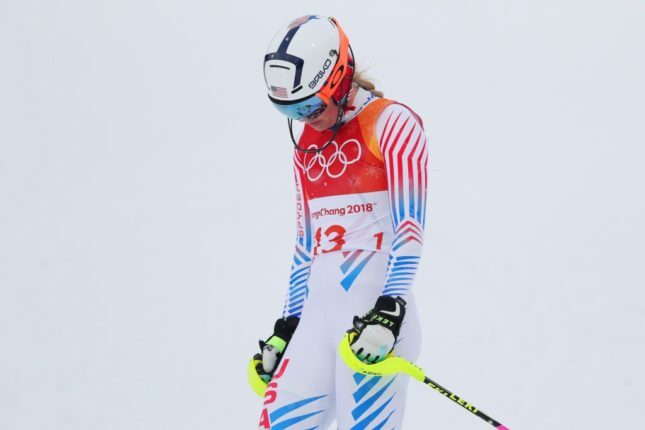 Czech Republic’s Ester Ledecka won gold.